As someone who has grown up learning the violin and piano (though I’m terrible at both of them), musical instruments are not something that is foreign to me and I can definitely say that I have some musical knowledge, at the very least. However, the koto was an instrument that I’ve only heard and seen in passing due to the fact that it originates from Japan and it’s extremely rare (almost nonexistent) in Malaysia. Thanks to this gem of a manga though, I learnt more than I expected about this musical instrument, which was a pleasant surprise. If it isn’t obvious by now, Kono Oto Tomare! 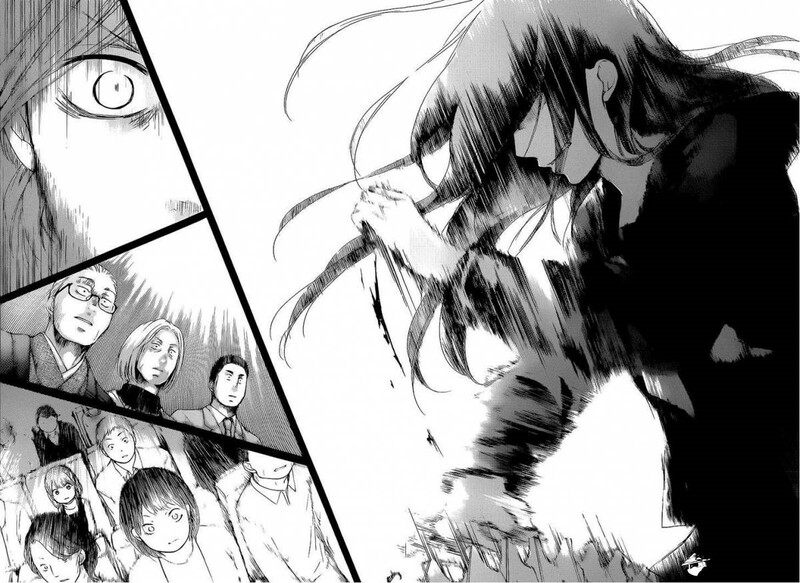 is a manga that focuses heavily on the traditional Japanese musical instrument, the koto. 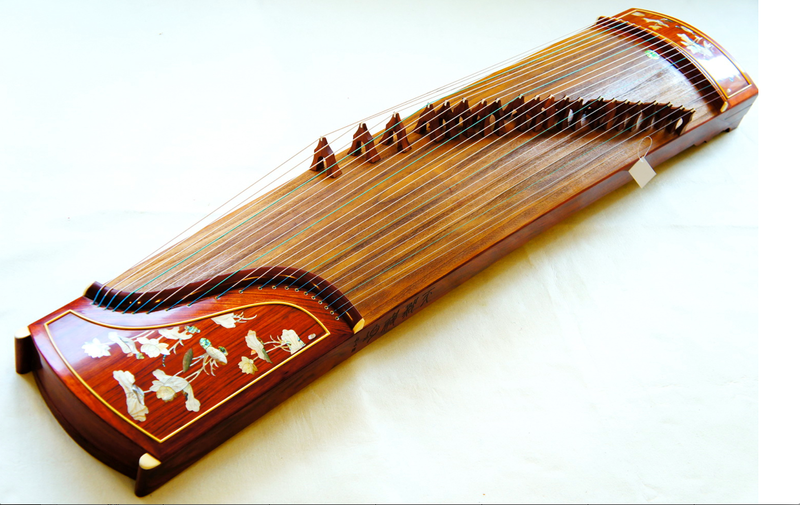 For starters, it is a 13-stringed instrument which is fairly similar to the Chinese guzheng. It is played by plucking, using 3 square finger picks to do so. For readers who have not heard or even seen the koto before, here’s a picture of what it looks like. Kono Oto Tomare! begins with the introduction of Takezou Kurata who ends up being the sole member of the Koto Club, following the graduation of their senior members. With the start of a new school year, the club faces the risk of being terminated and Takezou must recruit enough new members to ensure that does not happen. Suddenly, out of nowhere, a delinquent-looking boy, Kudou Chika barges into the near-abandoned club room, demanding to join the club. Will Takezou be able to succeed in recruiting new members and keeping the club alive? In my opinion, this manga is very reader-friendly to those who do not have much knowledge of the koto. The author provides the necessary knowledge needed to understand what is happening in the manga and also introduces extra teachings such as the concept of rhythm, score notation, musicality and above all, the idea of moving people’s heart through music which I believe has always been the focal point of music. The storyline premise is simple and unoriginal to be honest, but the pacing and the way the story is told makes up for that fact. With music being the main focus, you’ll find the standard set of problems faced by a music club (personal issues included) such as feeling incompetent when compared to others, the feeling of failure, difficulty in perfecting the music and other issues as well. This aspect makes the manga more realistic and relatable to readers, especially to those who have been in that position before. On the other hand, the manga is also filled with comedy and jokes, spread evenly to compensate and even out the emotionally draining parts. 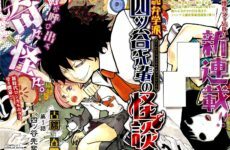 We can also probably expect some romance to develop further as the manga progresses. 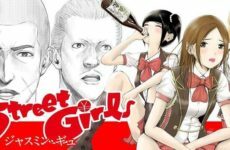 This manga is a really enjoyable read, and it has a lot to offer to its readers. Verdict: Typical storyline, but has a lot to offer to its readers. I have to say that the art is one of the main factors that drew me into reading this manga. The art is clean, breathtakingly beautiful, and rich in details. It is realistic and helps to enhance the various emotions of the characters and story itself. As seen in the picture below, just that one page was able to deliver the intensity of a crucial moment. Even without being able to listen to anything, the readers are able to tell what kind of performance this was. I really applaud the author, Amyuu Sakura for being able to showcase emotions visually. This manga really embodies the motto, ‘A picture is worth a thousand words’. On the other hand, if you’d like to listen to the koto music of the manga and watch how a koto is played in real life, check out this video (Chapter 8) below. There are a few more YouTube links you can listen to enhance your reading experience. Verdict: Awesome art that can deliver emotional impact. This story consists of several side characters and three main characters: Takezou Kurata, Kudou Chika, and Houzuki Satowa (a prodigy of the koto). 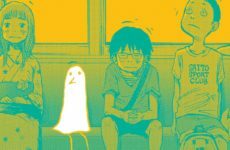 The author pays a lot of attention towards the side characters, which occasionally feels like they are main characters too, since there are dedicated chapters for some of them, showcasing their backgrounds. We have various types of characters in this story which you’d usually see in mangas including a soft-hearted ex-delinquent, a tortured prodigy, and so on. However, the way the characters are portrayed gives them a realistic feel. Verdict: Well-rounded characters paired with great character development. 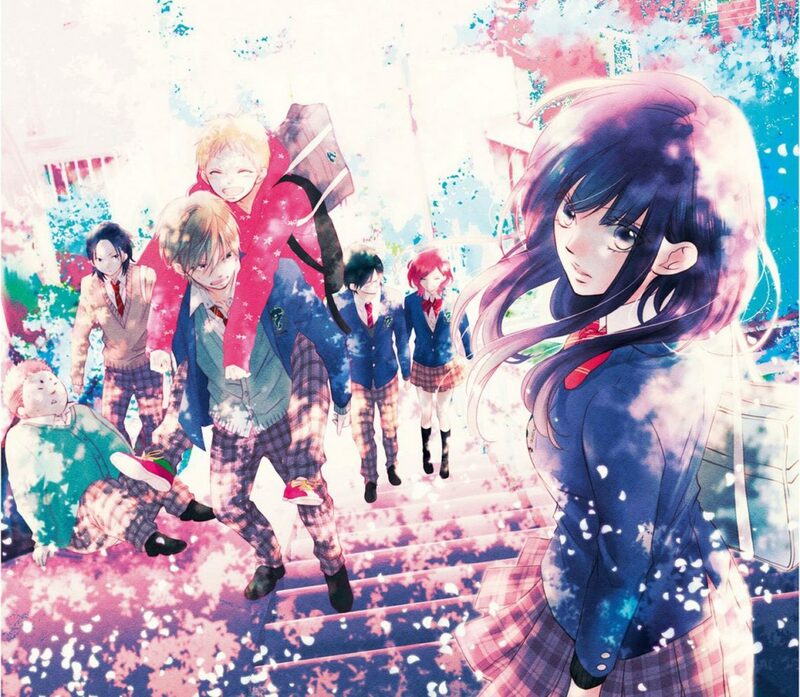 I would recommend Kono Oto Tomare!, especially to readers who have just joined a music society to get a feel on what you’re going to face in the future as the challenges you’ll go through are likely to be very similar as the ones in the manga. This manga is honestly perfect for everyone to read even if you have no musical knowledge. Kono Oto Tomare! deserves critical acclaim and the strongest recommendations, in my opinion. Give it a try and I promise you will not regret it! Next PostGive Artists The Appreciation They Deserve!